Professional treatments offered to you to suit your individual needs. 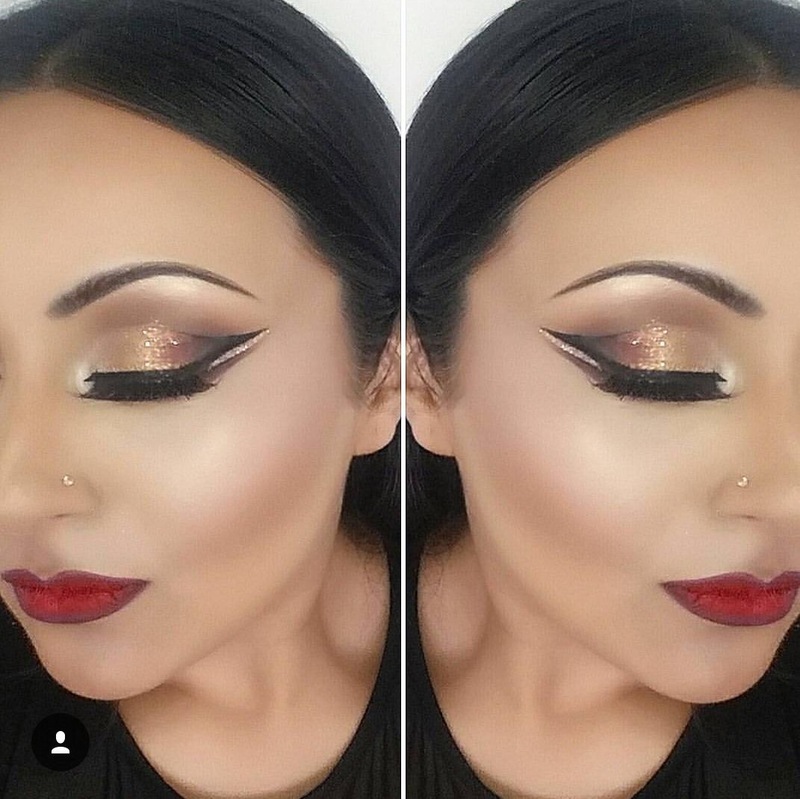 We can do your make up for you for a special occasion, a night out, and even your wedding, or we can teach you how to do your own make up. I am registered with and insured by ABT. 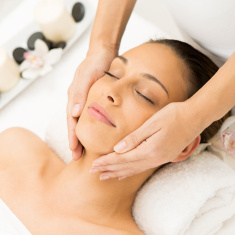 We offer a range of facials to suit your skins needs and your relaxation wants. 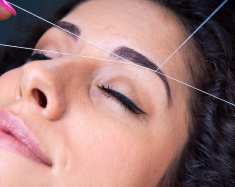 We also offer diamond definition brows, eyelash perming and eyebrow and eyelash tinting. 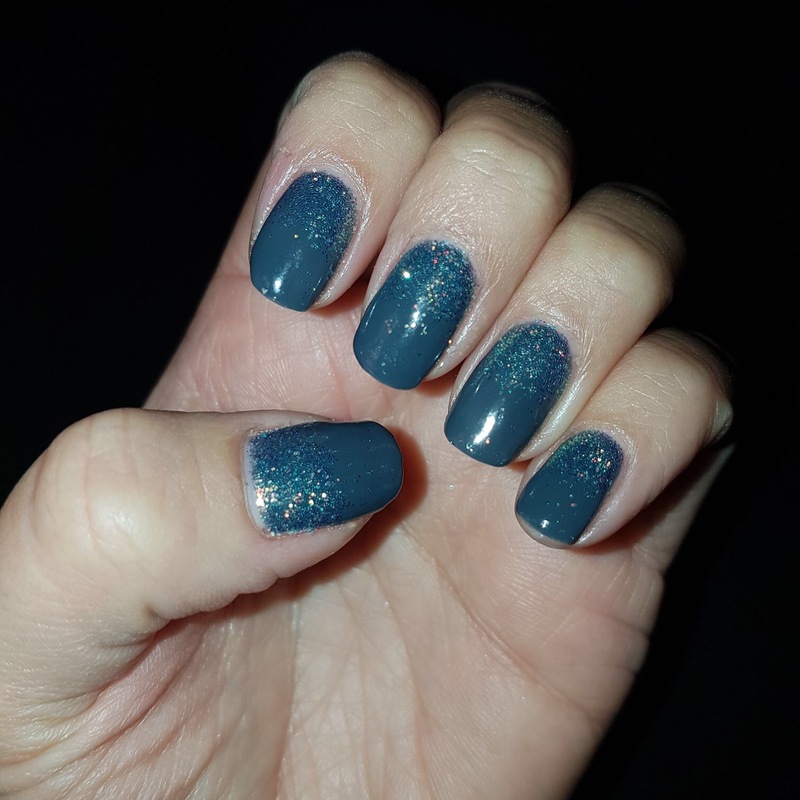 We offer a whole range of manicures and pedicures to suit your needs. This includes Jessica treatments, luxury treatments, gels including DT Pronails Gelamor, extensions and nail art. We offer both waxing and threading hair removal treatments. Diamond Beauty Training Academy Salon Price List.